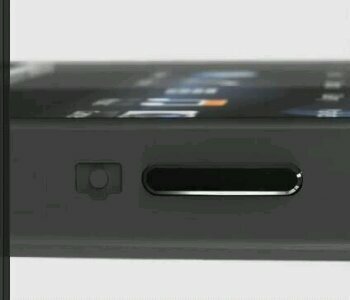 So, we’re guessing that you’ve already seen the earlier Sony Xperia S video and you’re eagerly waiting for more. Sony have sent us this promotional stuff which is well worth a look.. The Xperia S is coming soon to UK network Three. Get us on Facebook too!